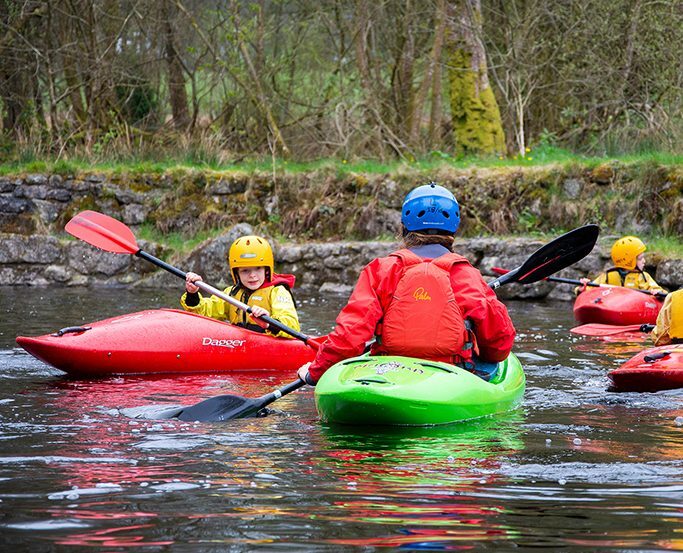 Using the kayaking ponds on-site, learn the basic skills and paddling techniques to be able to move your boat safely on land and in the water. 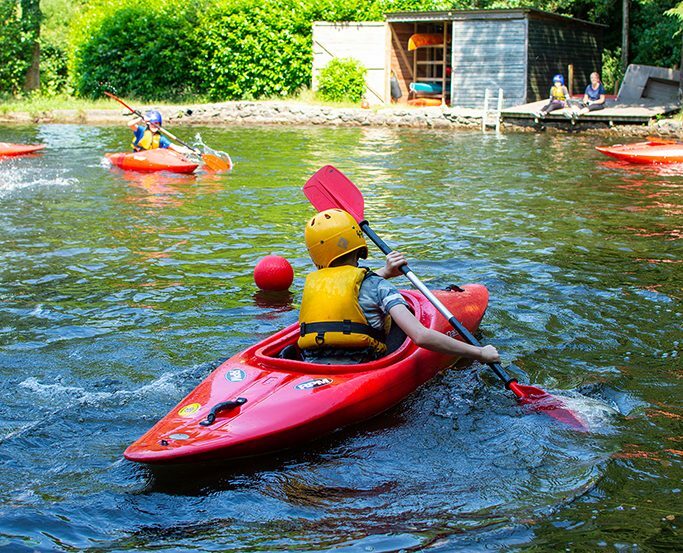 With our wide variety of boats from our fleet, you can experience and enjoy paddling in single kayaks, twin boats or open canoes. Once the basic skills have been taught and practised, you have the chance to develop skills further through games and team challenges. Be prepared to get wet!